On 24 August 1955, inside Bryantʼs Grocery and Meat Market located in Money, Mississippi, 14-year-old Emmett Louis Till allegedly whistled at a white woman, Carolyn Bryant. Four days later, Roy Bryant, Carolyn Bryantʼs husband, and his half brother J.W. Milam drove to the home of Tillʼs great-uncle, Mose Wright, and took Till away. The two men brutally beat Till, dragged his body to the edge of the Tallahatchie River, shot him in the head and tied him to a metal fan before pushing his body into the river. The sheriff of Leflore County acted quickly to take Milam and Bryant into custody on kidnapping charges in connection to Till's disappearance. On 31 August 1955, Tillʼs tortured and decomposed body floated to the surface of the Tallahatchie River. After Tillʼs mother, Mamie Till Mobley, convinced Mississippi officials to send her sonʼs body to Chicago, she insisted on an open casket service for ʻall to see what they did to my baby'. Till's murder unavoidably became a big news story across Mississippi and in the national press as Bryant and Milam were charged with murder. At the end of the trial, the all-white jury took 67 minutes - despite overwhelming evidence to the contrary - to deliver a not-guilty verdict. Through its coverage of Till's case, the African-American press helped bring to light the structural flaws of racial prejudice for the world to see. The African-American press connected Tillʼs case to larger issues such as racially motivated violence, demanded legislative changes such as anti-lynching laws, and the African-American journalists covering the trial were essential in getting exclusive interviews and searching for key missing witnesses. Till's story broke many silences and aversions to the truth about the systematic reality of violence and oppression that was bred throughout the Jim Crow south. 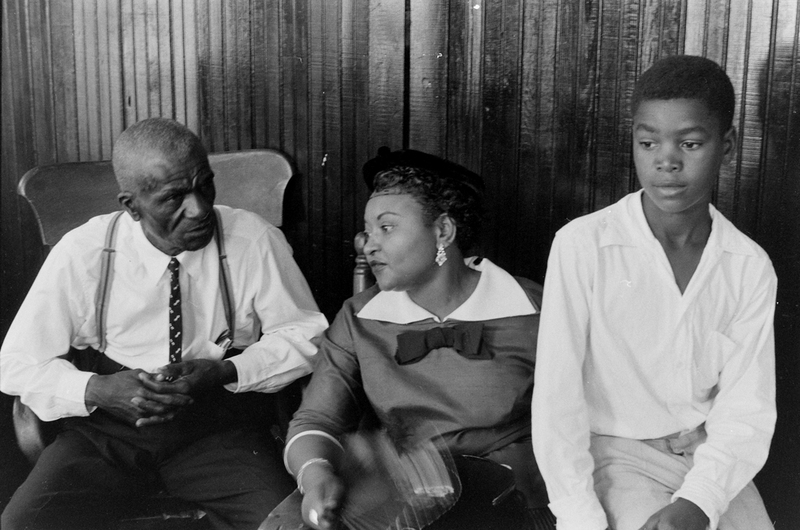 The murder of Emmett Till is an American story of racial injustice that continues to be replicated today. Explore our podcast series, commemorative writings, conversation series and archives to learn more about the Emmett Till story.